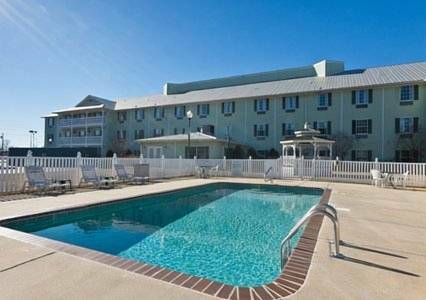 a tremendous golf course nearby, and the gorgeous marina of Jay Landings Marina is a wonderful place to leave dry land behind. 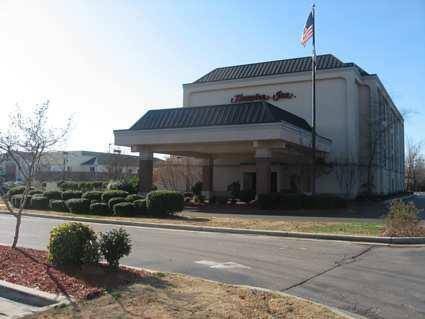 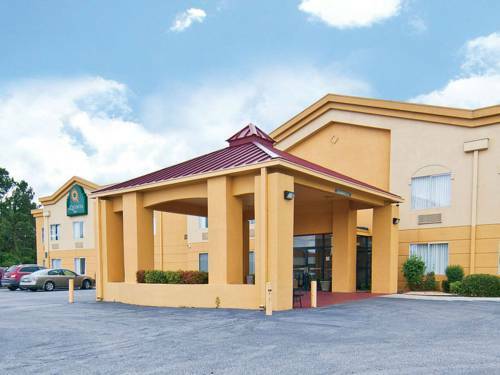 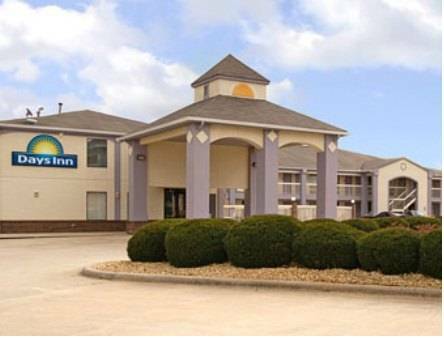 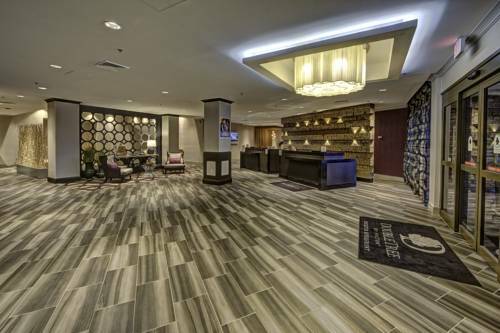 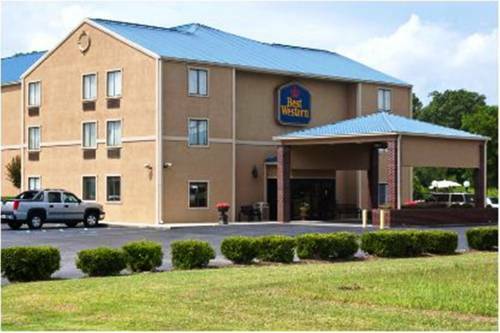 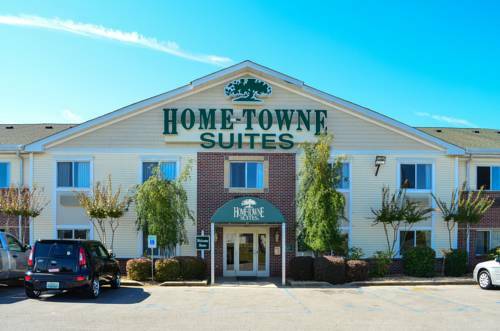 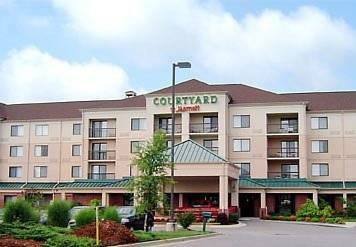 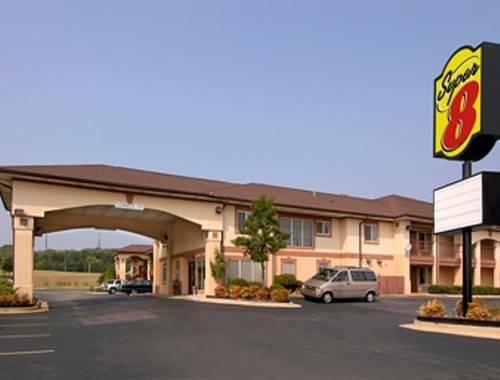 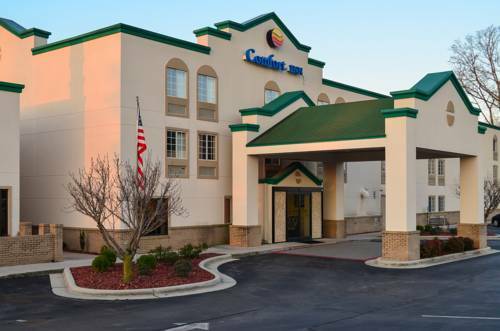 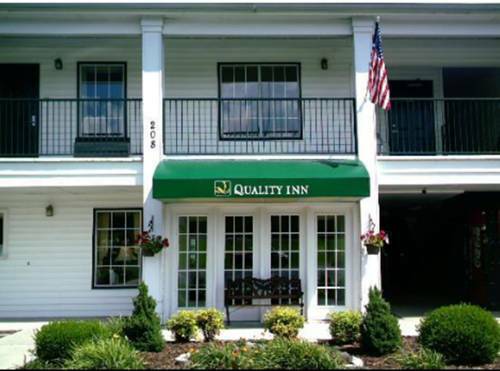 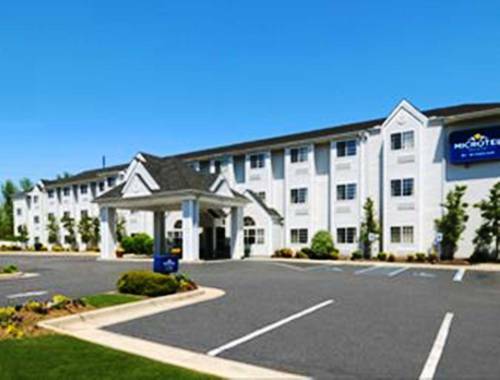 These are some other hotels near Home-Towne Suites - Decatur, Decatur. 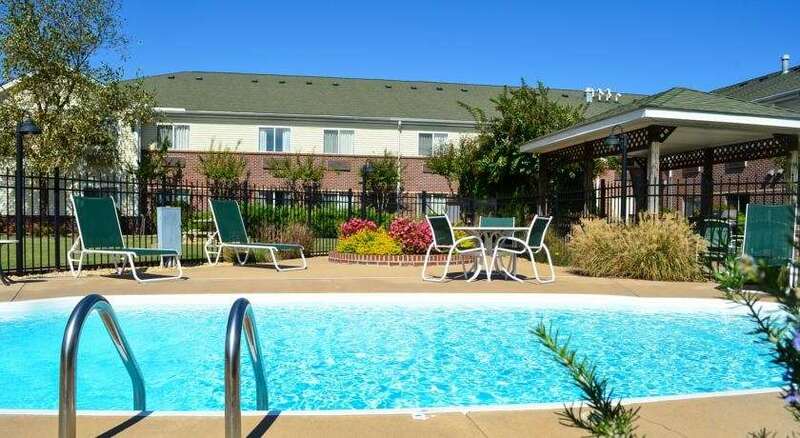 These outdoors activities are available near Home-Towne Suites - Decatur.